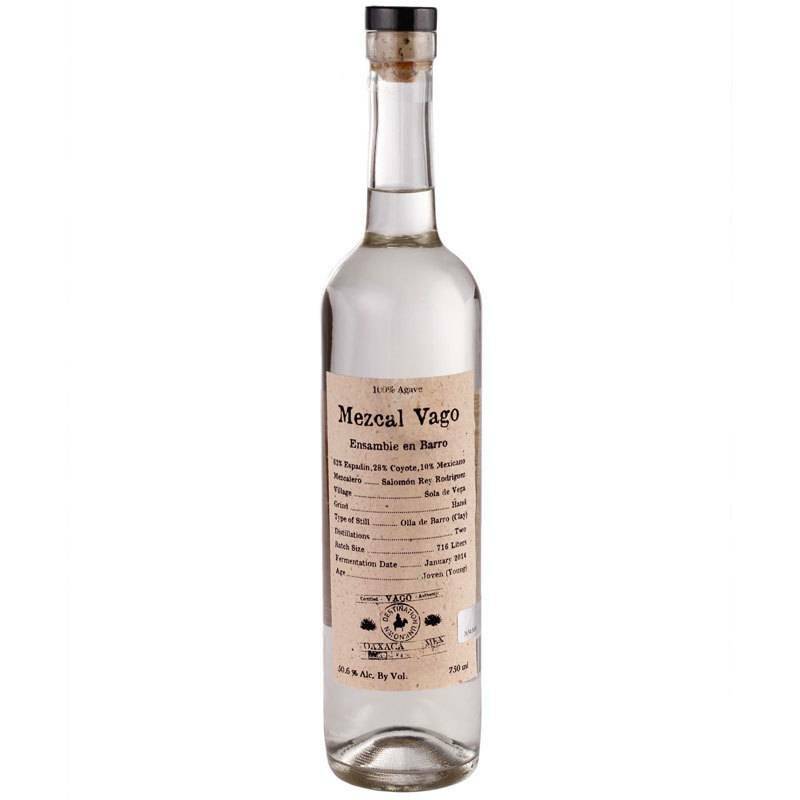 A blend of different agave types, this one definitely falls on the wilder end of the mezcal spectrum. Rich, complex layers of flavor including baked agave, grass, lemon zest, granite, fresh nectarine, and wet wool. 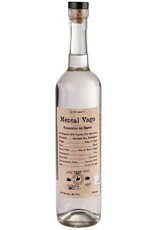 With an exceptionally beautiful texture and broad, elegant smoke, this is a mezcal to sip neat and linger over.